Vladimir Danilov died in Riga on November 8. 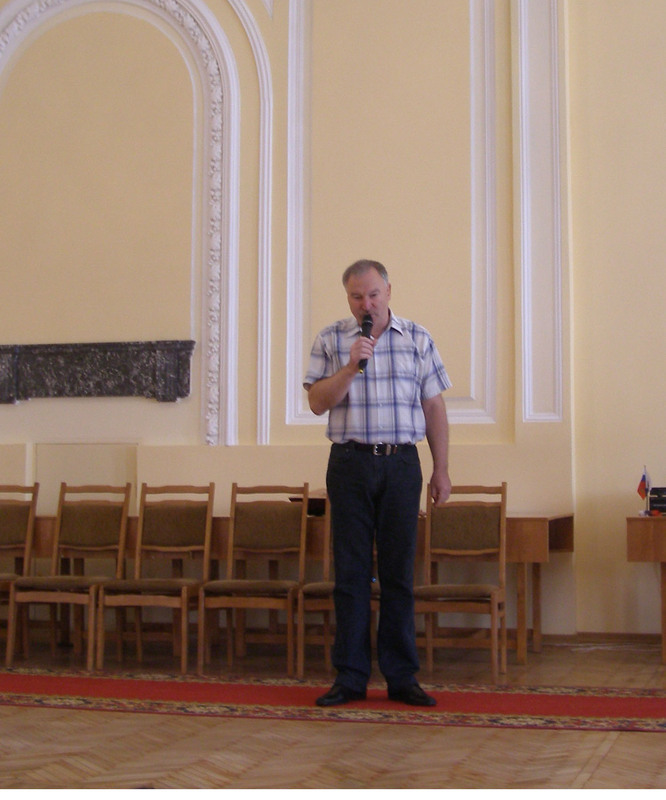 Vladimir Danilov was vice president and treasurer of the Section-64 FMJD. 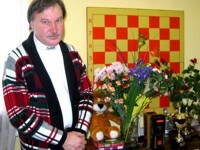 He was an enthusiast of draughts-64, good player, referee and a strong coach. 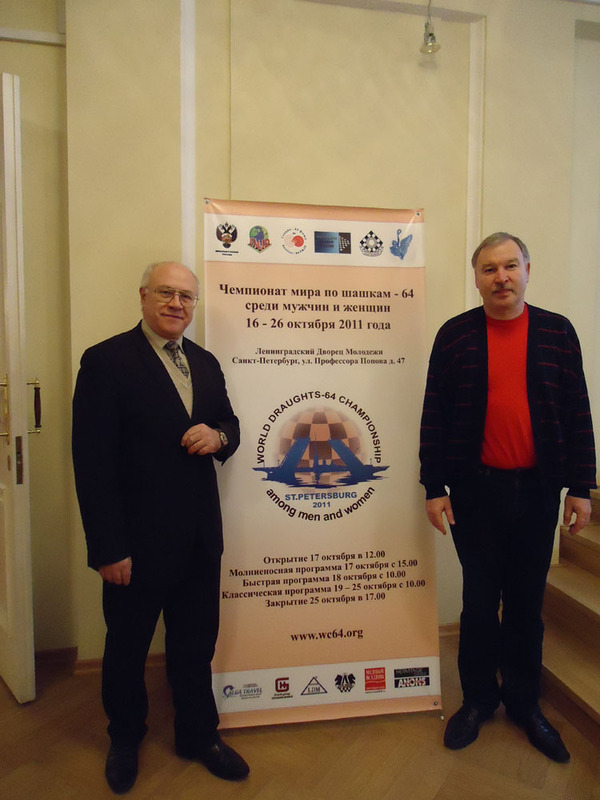 As a player he was a master of sports of the USSR, the former champion of Latvia, master FMJD in draughts-64, bronze winner of the World Championship in 2011 among veterans, prize winner of various competitions. 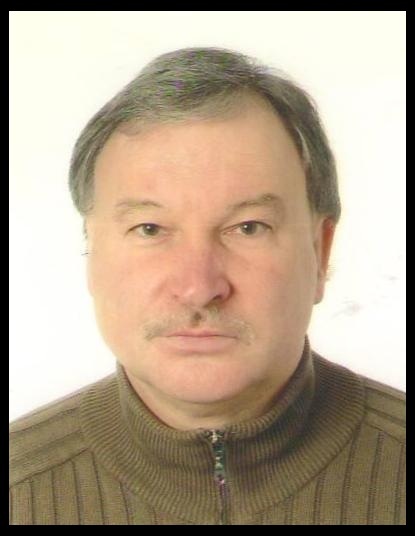 Vladimir Danilov has been an international referee, was the main referee of the many official championships in draughts-64. He has trained world champion among women Anastasia Vinogradova, winners of the World and European Championships among girls Ekaterina and Antonina Agapovs and other famous players. Vladimir was a decent, principled man and a true friend. Section-64 has suffered a great loss. The Executive Board of the Section-64 extends its condolences to his family and friends.